We had a beautiful dusting of snow overnight. The world looks clean and white and beautiful. And we even got a 2 hr delay this morning so my son is very happy to have slept in! My Question for This Week: What's the weather like where you are? 22 comments on "Aloha Friday: Snow"
Happy Aloha Friday, Shelly! The weather is nippy here, but no snow action. I like to look at snow, but I don't like the cold. We are actually having a great winter so far. Only a small amount of snow, but really that is hit or miss...go even a half hour away and they have a lot more. Cold (in the high 20' low 30's) and we got about 2 inches of snow last night. We are in Maryland. Colder than normal. It is only getting up to 37 or so today, but we'll be back in the 50s next week! We are going into another Arctic Freeze. snow right now on the ground. We got about 2 inches of snow last night. Today snow drifts, cold, wind, and more snow.. It is super cold and we received 4 inches of snow! currently Feels Like: -18c with windchill and light snow. Cold and white- very white. It is snowing still and the boys have the day off from school. It is a rare treat and we are loving the snow! Right now it's very cold, well not as cold as out east. It's in the 20's and sunny. Happy Friday! Wonderful, like 80 or 85 degrees. Oh and very foggy, yucky! We have around -15 degrees and snowing in Estonia. It is frigid here . Too cold to go outside - like a high of 7, not including the wind chill. Very cold! Between 20-30 degrees! We are wearing 3 pieces of clothing inside :) thermo is 72! Cold. It's only 14 degrees out now. 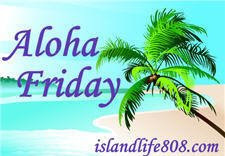 Aloha Friday: How was Your Day? 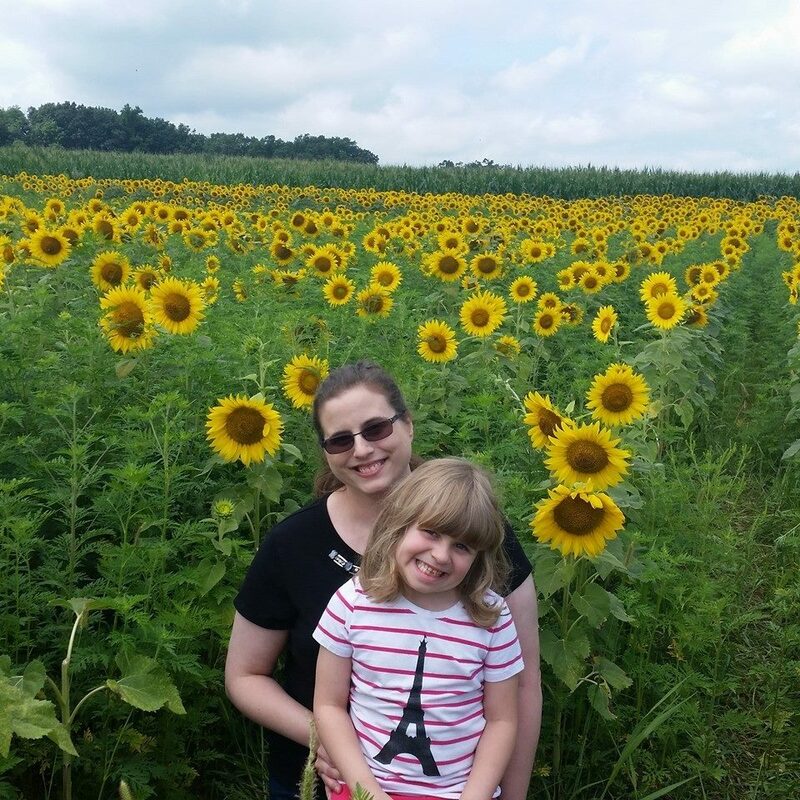 Wordless Wednesday: Can You Read My Mind? What if It's God Speaking?